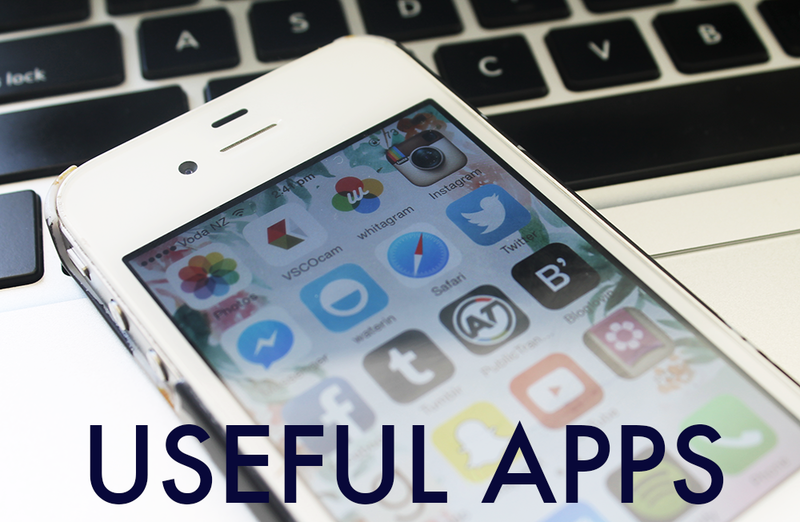 Useful Apps | emma etc. I don't know about you, but I quite like reading other people's posts on what apps they have on their phone. I've discovered quite a few from others suggestions. I don't have too many apps on my phone as I want to save storage (8GB i-Phones are not the one!) but nevertheless, here are some apps that I find useful on a regular basis. VSCOcam: I'm quite sure every man and his dog knows about this photo-editing app, but in case you haven't heard of it or put off downloading it onto your device, this one's really good. I like using the M5 filter most of the time. It's great for brightening images and changing the temperature levels of photos (that's what I use this app for most). WaterIn: This one is a nifty little app which tracks your water intake and basically makes sure you're drinking enough water throughout the day. I had a little health scare recently and it made me realise how drinking water regularly throughout the day is so important. I feel much more awake and less groggy when I'm keeping up with my eight glasses of water a day (it's really not that much at all). The notification sound for this is the sound of water pouring into a glass which makes you want a drink in no time! A&T Public Transport: This one only applies if you live in Auckland but it's rather useful. You can check bus and train times and real time boards of transport departures. It has a Journey Planner so it sorts out how to get from A to B in a flash. This is basically a necessity if you travel often, which I will be when I start Uni in March. 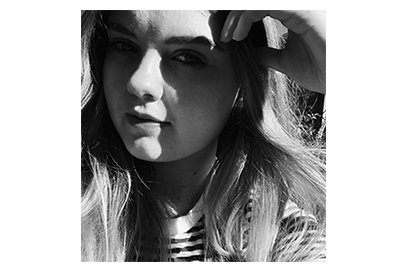 Bloglovin': I do like reading my favourite blogs on my laptop as I love seeing the blogs font and pictures in full size/clear quality, but for on the go, when I get a bit bored when out and about (or even if I'm too lazy to pick up my laptop) I've recently been scrolling through my Bloglovin' feed on this app. They recently updated it - it's sleek and user-friendly. Good Reads: If you love to read, or more document the books you read, this one is for you. You can interact with fellow book lovers, write reviews on books and keep track of everything you've got your mitts on recently with a list of books you've read and also that you want to read. It has this cool feature where you can scan the barcode of a book and it automatically finds it on the app. I was quite mind-blown when I did this for about fifty books in a row. You can follow me here. P.D: This one's cleverly hidden by the the abbreviation so no one looking through your phone will know you have an app called Period Diary (if you even care). This one's pretty self-explanatory; you can track your periods through a calendar and it will estimate when your next periods due so there are no more surprises and you can see how your periods fluctuate. You can write notes such as how you're feeling, how spotty your skin is or what your appetites like in case you want to look back on those and figure out any kind of pattern in your periods.